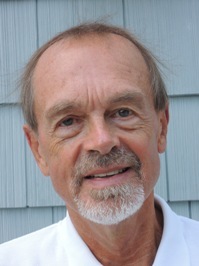 Celebrated philosopher Philip Kitcher of Columbia University is known for his studies of the role of scientific inquiry in democratic societies from the perspective the philosophy of pragmatism associated with William James and John Dewey. In a series of three lectures on “Education and Democracy,” Kitcher broadens this inquiry to investigate the aims of education with emphasis on the importance of the humanities and the arts. This lecture series, in memory of Walter A. Strauss (1923-2008), who was the Elizabeth and William C. Treuhaft Professor of Humanities, is generously supported by funds provided by the Paul Wurzburger Endowment. Continue reading… 2017 Walter A. Strauss Lecture Series: Too Many Aims? Click HERE to watch video of event. The Roman Empire produced a rich range of souvenirs and memorabilia commemorating cities, monuments, sporting and theatrical events, and religious rituals. At a time when literacy was limited and visual communication was essential, these objects were a critical means for generating and mediating memory and knowledge of their represented subjects. 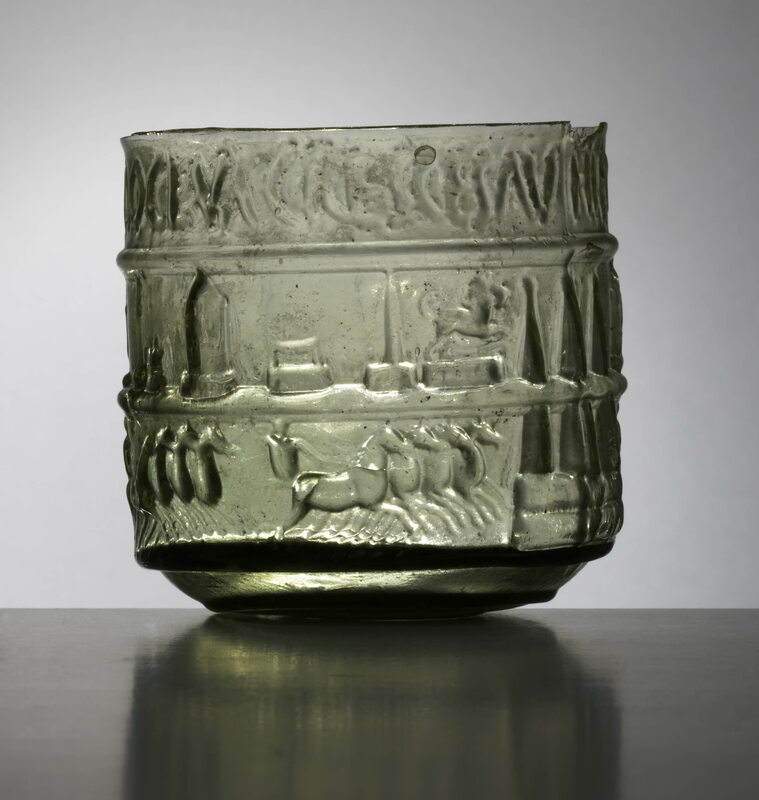 This talk examines various examples of Roman souvenirs and memorabilia, including glass flasks engraved with scenes of tourist destinations, miniature replicas of famous cult statues, and drinking cups with pictures of famous gladiators and charioteers. Maggie Popkin, Assistant Professor in the Department of Art History and Art, explores how these objects constructed knowledge in an era before mechanical and digital reproduction. 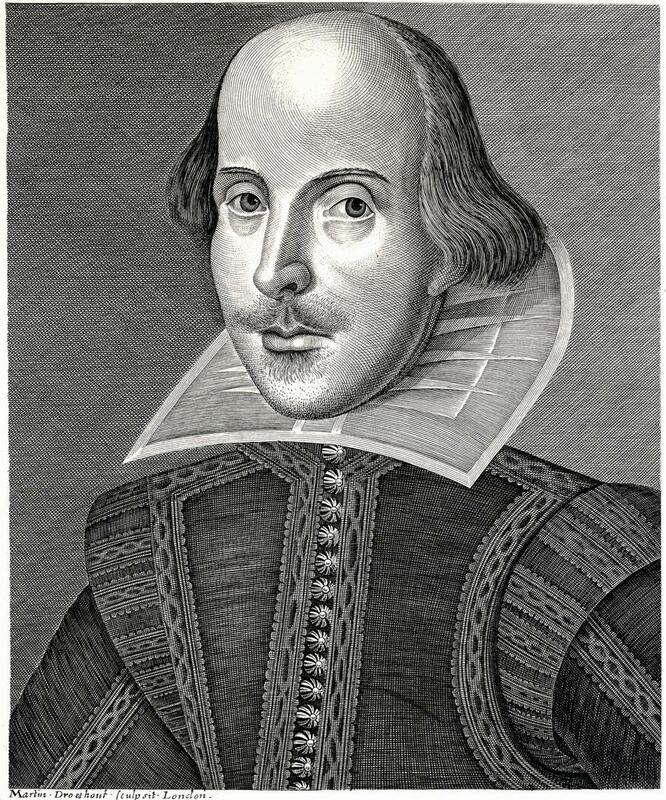 Shakespeare’s current position atop the global literary pantheon belies a complex history of reception, especially in continental Europe. 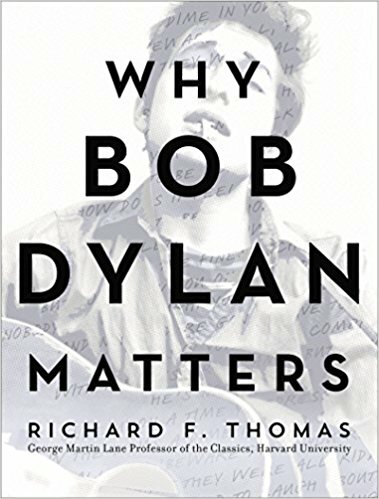 By examining the collision of early nineteenth-century Shakespeare reception and nascent romantic opera, Musicology PhD candidate Paul Abdullah highlights the entanglements of literary and musical histories for the romantic generation. In her lecture, Katherine Boo, staff writer at The New Yorker and a former reporter and editor for The Washington Post, will provide field notes from global reporting on families who lack privilege and power. Boo’s reporting has been awarded a Pulitzer Prize, a MacArthur “Genius” grant, and a National Magazine Award for Feature Writing. 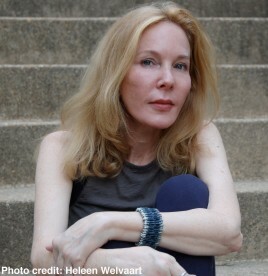 Katherine Boo is a staff writer at The New Yorker and a former reporter and editor for The Washington Post. Tom Matthews, Executive Director of the CWRU Career Center, will present a general overview for creating effective resumes and will offer practical advice for a successful Career Fair experience. 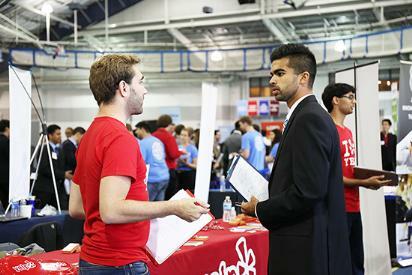 As well, Dr. Matthews will have a directory of the companies represented at the October 5th Career Fair and will provide guidance as to which companies would have the best employment opportunities for humanities students. Please bring a copy of your current resume to the workshop. Susanne Vees-Gulani, Associate Professor of German in the Department of Modern Languages and Literatures, explores the representations of the 1945 destruction of the famous German baroque city in two new exhibition spaces – the Military History Museum of the German Armed Forces, redesigned by Daniel Libeskind, and the large-scale panorama installations by the architect Yadegar Asisi. Despite vastly different methodologies, both places favor an emotional experience over a factual analysis and in turn create opportunities for developing a new, possibly troubling, German nationalism. 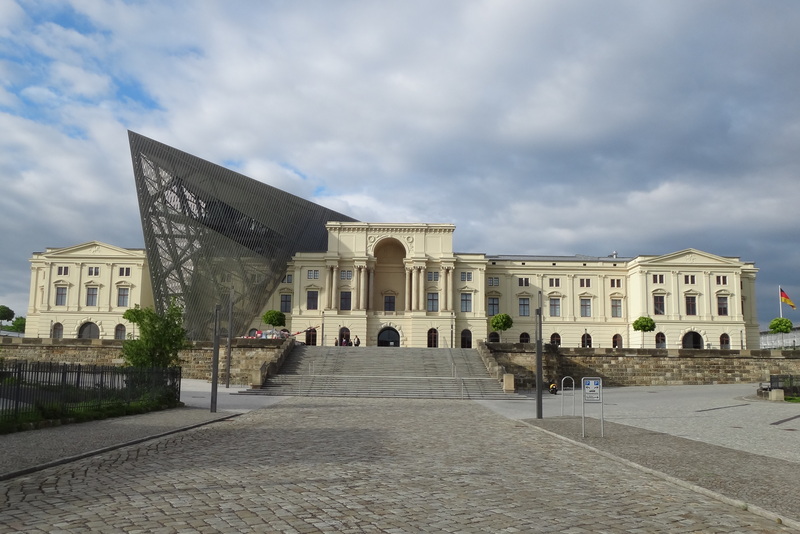 Operations and many more Humanities-friendly positions! This event features Peter Ho Davies, recipient of the 2017 Anisfield-Wolf Book Award for Fiction, in conversation with CWRU faculty members Thrity Umrigar and Lisa Nielson. 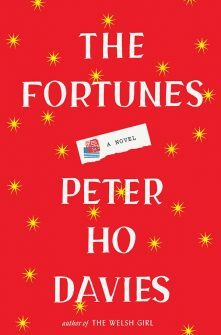 Peter Ho Davies’ innovative novel, The Fortunes, examines the burdens, limitations and absurdities of Asian stereotypes. In four linked sections, The Fortunes explores the California Gold Rush, actress Anna May Wong, the 1982 murder of Vincent Chin by a disgruntled Detroit autoworker, and the contemporary adoption of a Chinese daughter by American parents. Davies, is a Professor in the Helen Zell MFA Program in Creative Writing at the University of Michigan.